Great men do great things. 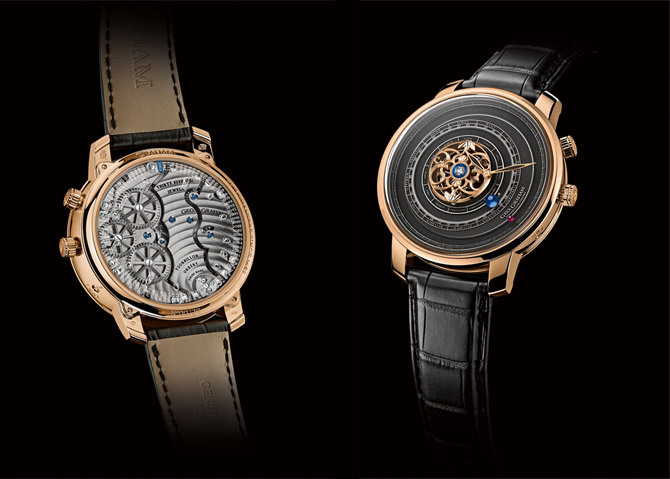 Graham Watchmakers create never-seen-before watchmaking. Renowned watchmaker and pioneering scientist of the Age of Enlightment, George Graham, is GRAHAM’s main source of inspiration. Interested in mechanics, physics, astronomy and mathematics, he was a real wealth of knowledge. Considering the undeniable connection between time and space, he is the inventor of the first Orrery in 1713. With its solar system wrist machine, GRAHAM take you to a unique Space Odyssey in the heart of its Tourbillon Orrery. GRAHAM is possessed by the same passion as George Graham, who in the 18th century, devoted his life to the creation of the unmakeable. You probably know this feeling, when you have this strong desire inside, a stomach swarming with courage and ideas that can make you move mountains. It led “Honest” George to transform his world through his art. He is the inventor of the first Orrery in 1713. Friend of astronomers, such as Sir Isaac Newton or Edmond Halley, he created the first mechanical solar system model, in 1713. The invention was presented to Charles Boyle, 4th Earl of Orrery, from which all such tellurians and planetariums take their name. 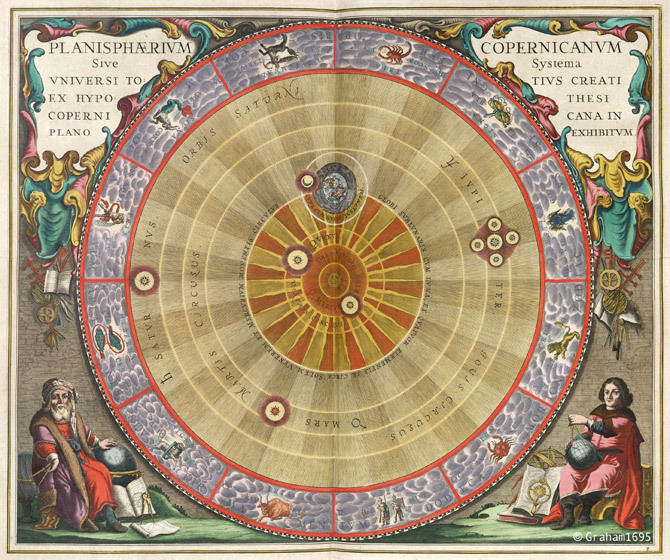 The Orrery overturned the conventions of watchmaking and astronomy…and it was 300 years ago! It would have been unforgiveable for Graham Watchmakers to miss the 300th anniversary of the invention of the Orrery. 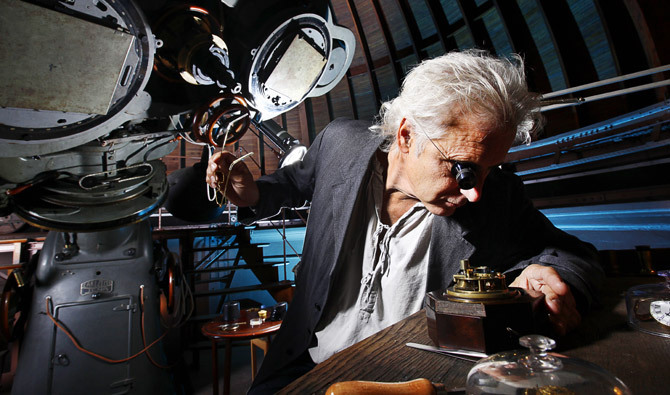 That is why GRAHAM presents the highest level of innovation in watchmaking with his Orrery wrist machine. 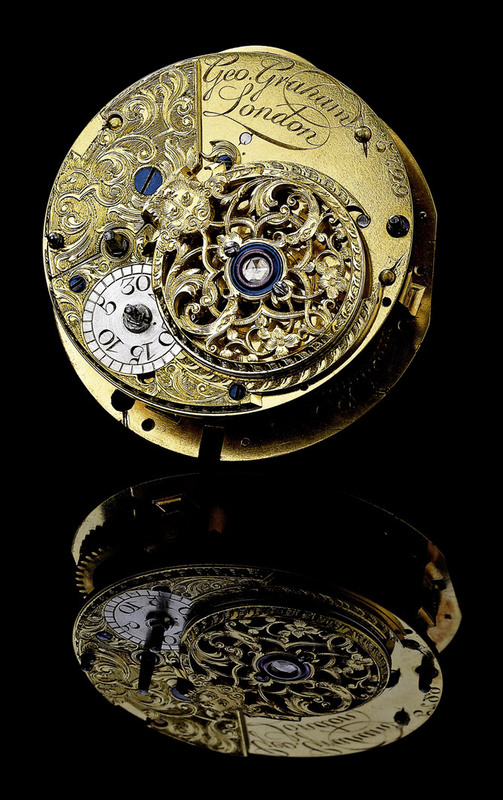 High-technology was used to realize a tri-dimensional Tourbillon Orrery. Set in motion by Christophe Claret Manufacture in Le Locle, Switzerland, the Orrery includes the Moon, Earth, Mars and the Sun based on a 300-year calendar. The Sun represented by a pink gold (18K) hand-engraved Tourbillon bridge with 2 Phoenix heads celebrates the decoration used by George Graham. The year counter on the case back enables to identify correction for the planets (Moon: 7 years, Earth: 1156 years, Mars: 25 years). The wrist Orrery developed by GRAHAM is functional for the next 300 years. We will leave future generations to create the third Orrery in 2313. Designed to last a lifetime and longer. GRAHAM traces its origins to London clockmaker George Graham (1673-1751) who is considered as the father of modern watch making. He is known as the father of the chronograph as he invented the start and stop device of the chronograph. And the dead-beat and cylinder escapement, the mercury pendulum to compensate the influence of temperature on pendulums, to name a few. He also built the master clock for Greenwich Royal Observatory which timed most of the 18th century and lots of science instruments for astronomers and physicists. GRAHAM was revived in 1995 and is today a privately owned Swiss watch company. 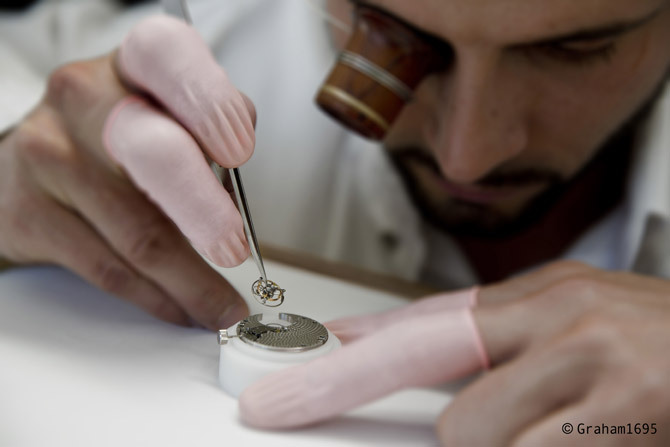 GRAHAM SA creates and manufactures its watches in La Chaux-de-Fonds, Switzerland.